The Latin American eugenics movement was headed by Cuba, which organized many of the Pan-American Eugenic Conferences. Yet, Cuba’s eugenics movement itself was more reserved than many others, with little actual policy being passed other than a few racially discriminating employment laws. One of the leading figures of the Cuban eugenic movement, physician Domingo Ramos of Havana held racist beliefs that mirrored his main U.S. correspondents of Charles Davenport and Harry Laughlin. 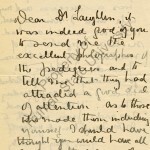 These men believed that certain races were inherently superior to others and that races should be “pure.” In a letter to Laughlin dated July 17, 1937 Ramos asked for advice on what topics to cover in the upcoming “Third Pan American meeting of Eugenics and Homiculture,” as well as other events. 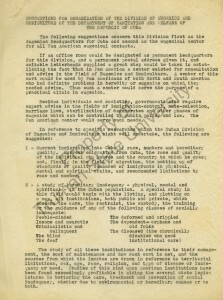 Laughlin replied on September 10, 1937 that he was “particularly interested in the Third Pan American meeting of Eugenics and Homiculture” for which he included a list of “a few items which might be considered by the Committee on Agenda.” The list included suggestions that would apply more directly to the homiculture side of the conference, which focuses on human breeding habits, with suggestions to inform the government on practices such as mate selection and marriage laws. 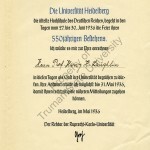 However, more intense recommendations connected directly with the eugenics side that recommended the group become educated enough to inform the government on the “sterilization of degenerates.” Laughlin supplied a list of what he considers to be “hereditary inadequacy” as well. Very little of what Laughlin proposed was adopted by Cuba as a whole, yet had Laughlin’s and Ramos’s ideas permeated more of the national community then sterilization, immigration, and marriage restriction laws would have been brought to the forefront of the government’s attention, as they had been in Laughlin’s homeland. 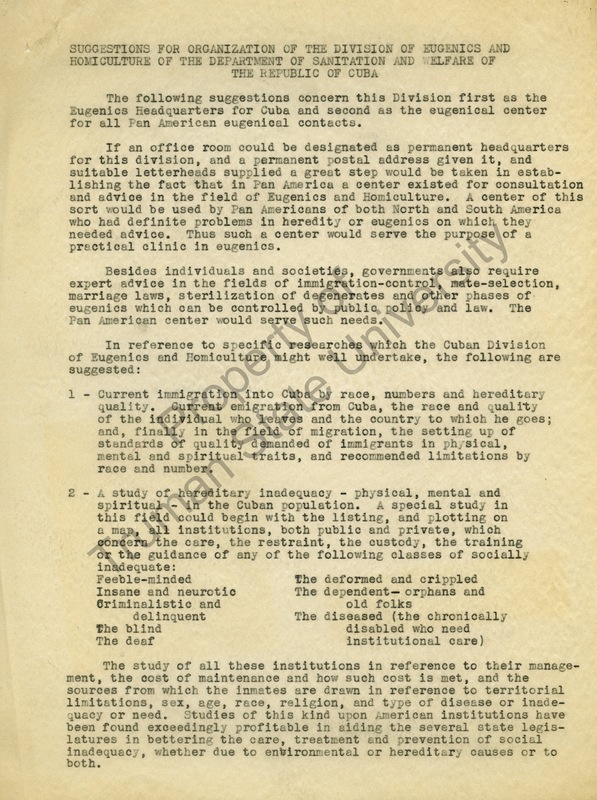 Image Source: Suggestions for Organization of the Division of Eugenics and Homiculture of the Department of Sanitation and Welfare of the Republic of Cuba, Harry H. Laughlin Papers, D-2-3:15, Pickler Library, Truman State University, Kirksville, Missouri.